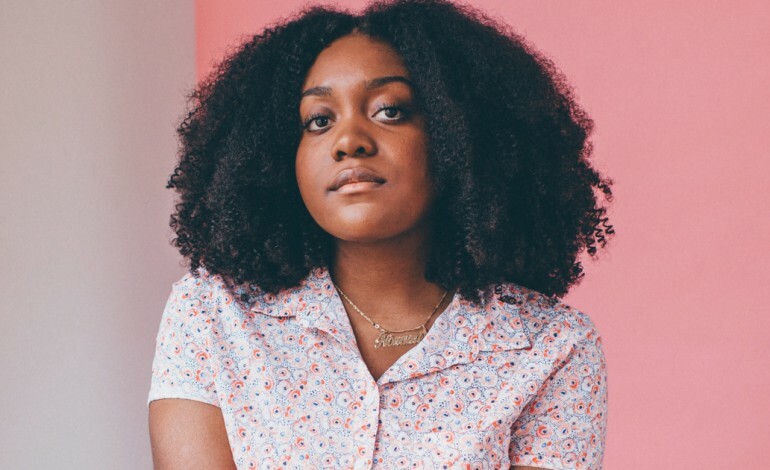 Chicago rapper Noname has announced that she will be coming to Union Transfer soon after the new year on January 12th. The 19 stop tour is in support of her recent debut album Room 25. Noname got her start in poetry, but eventually decided to pursue a career in rap instead. After collaborating with local Chicago artists such as Chance the Rapper, Saba, and Mick Jenkins, she released her first mixtape Telefone in 2016. The year was a busy year for Noname who capped it off with a December Saturday Night Live appearance. While Telefone capped her transition from spoken word poetry to music and introduced the world to the next conscious Chicago rapper, her new album is something completely new. Room 25 is a much more open, extroverted project, projecting a new confidence out of the young artist. Her jazz infused beats give her a smooth canvas to tell us the stories of her life since Telephone. Noname combines a light, impressive singing voice with her much stronger rhythm when rapping. Her live shows offer an enticing experience with a live band and an animated energy. Don’t miss the opportunity to see this popping artist touring her debut album!